Fat Boys Diner is where you can enjoy filling treats any time, any day. Be it a workday or the weekend, you can always indulge in delicious breakfast meals, tasty lunch favorites, or mouthwatering dinner dishes here at our local diner. Come by during mealtimes, and eat to your heart’s content! We are always happy to serve you. Why Dine at Fat Boys Diner? Start your day with appetizing food! 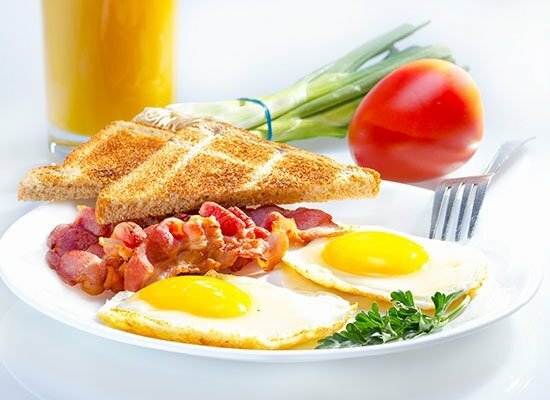 At Fat Boys Diner, we serve kitchen-fresh, nutritious breakfast meals sure to jumpstart your morning and give you the energy to last throughout the day. If you’re craving delectable dishes for lunch or dinner, we also have you covered. Continue browsing through this website today to learn more about the scrumptious treats our local diner has in store just for you.